Myrtle Beach is truly a unique and beautiful area. It’s nestled within the Grand Strand, a 60 mile stretch of sandy beaches from Little River to Georgetown, SC. The Grand Strand is famous for its moderate climate, boating & fishing, the Intracoastal Waterway, numerous shops, shows and entertainment. We’re home to over 100 Golf Courses and attractions such as Broadway at the Beach, Brookgreen Gardens, Myrtle Beach Boardwalk and Ripley’s Aquarium. Whether you’re a First Time Home Buyer, Retiree, Investor or looking for a Vacation Home or Condo, Myrtle Beach is an ideal location. Snowbirds also enjoy our area as a warm weather getaway. ALL the properties displayed on our website are Official MLS Property listings for sale in the Myrtle Beach and surrounding areas of the Grand Strand. Ace Realty is ready to assist you in making sound Real Estate decisions. 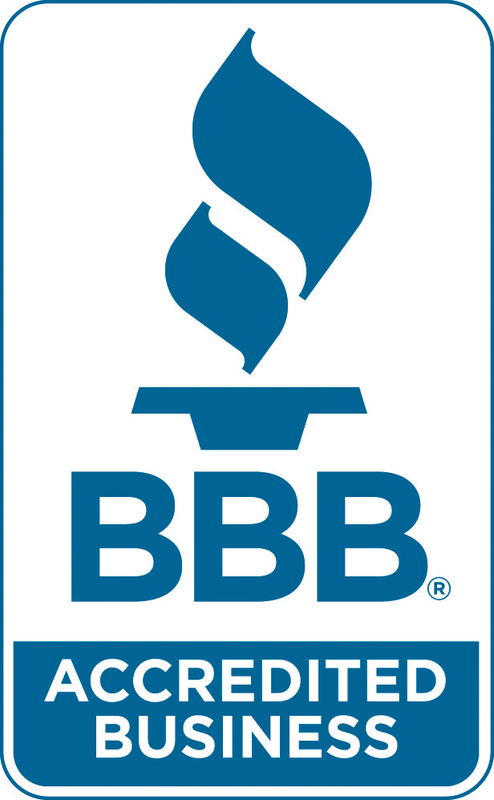 Our goal is to make your experience with us smooth and enjoyable. We’ll gladly send you new Listings as they become available, notify you of price reductions and provide additional information about the area. For immediate assistance, contact us or call 877.250.1769. Myrtle Beach has a wide variety of Oceanfront, Ocean view and Intracoastal Waterway properties for sale. There’s a variety of gorgeous Oceanfront Homes, Second Row Beach Homes and Multifamily dwellings with spectacular views of the Ocean along the Grand Strand. Additionally, Oceanfront Condominiums come in a variety of floorplans and sizes that can accommodate one individual, a couple or larger groups of people. Find your piece of the beach by using our search form and finding the property that is the perfect fit. There are stunning luxury communities located in Myrtle Beach, South Carolina and the surrounding areas of the Grand Strand. View luxury homes and condos for sale in Golf Course and Gated communities such as the Grande Dunes, Kingston Plantation, Seaside Plantation, Wachesaw and Cypress River Plantation. 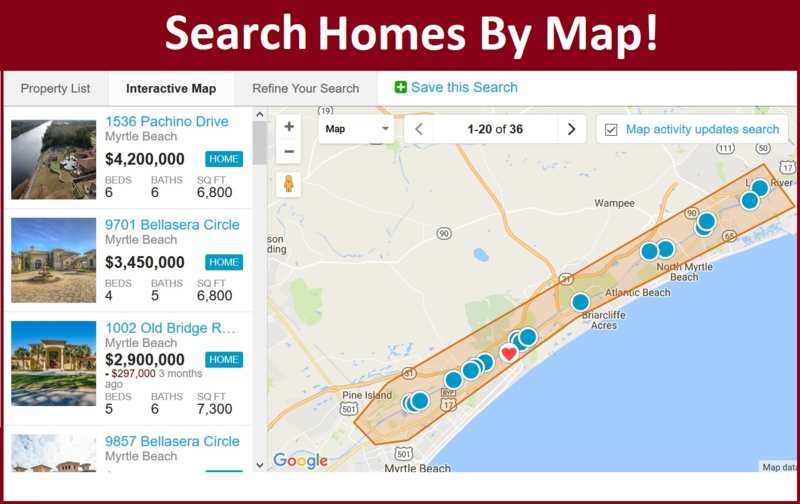 Check out premier homes and properties for sale along the “Golden Mile” and other prestigious sections of Myrtle Beach and Grand Strand. Listing courtesy of Sabal Homes LLC , Trisha Whitaker.